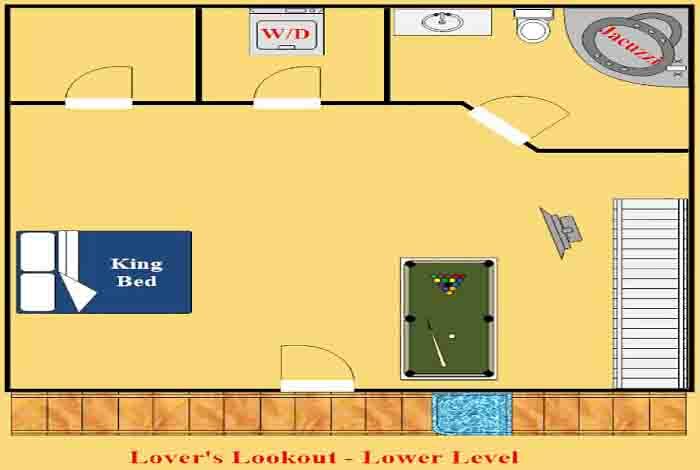 Looking for a way to spice up your relationship? 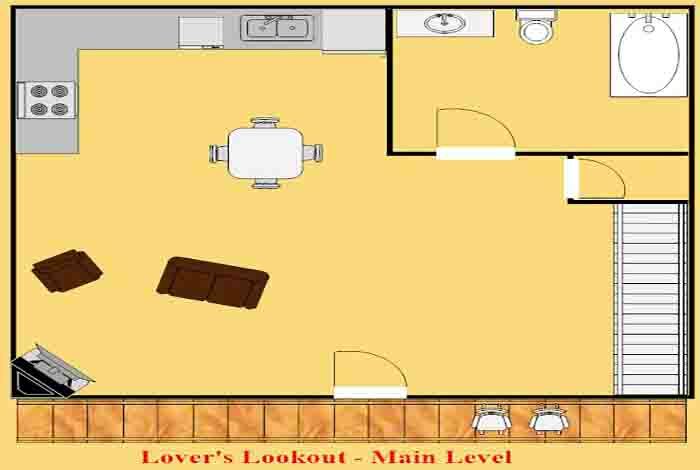 Look no further than Lover’s Lookout. 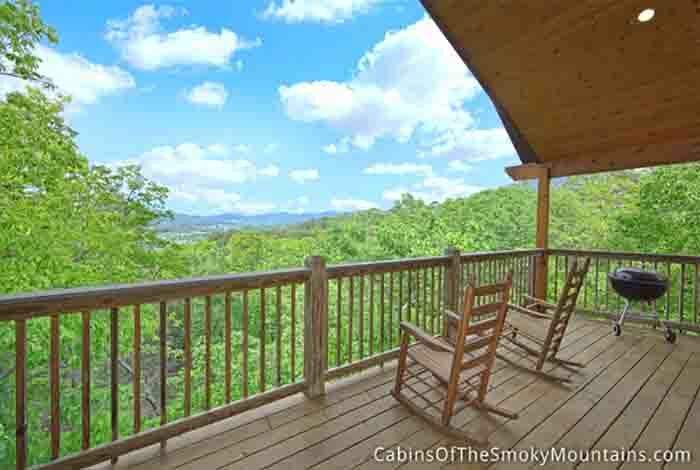 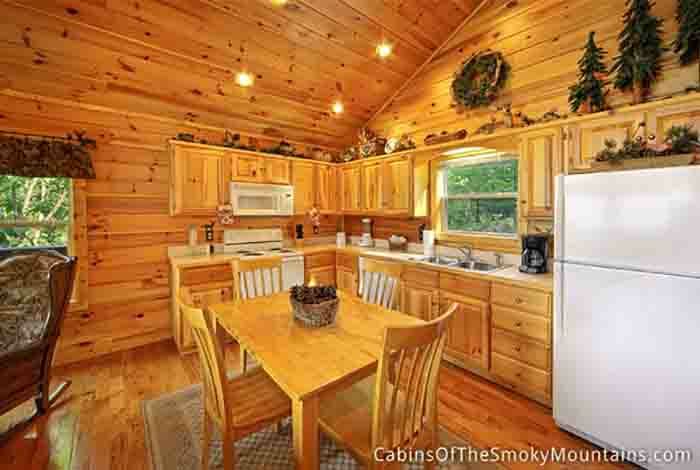 This romantic cabin rental has everything you need for a quiet getaway. 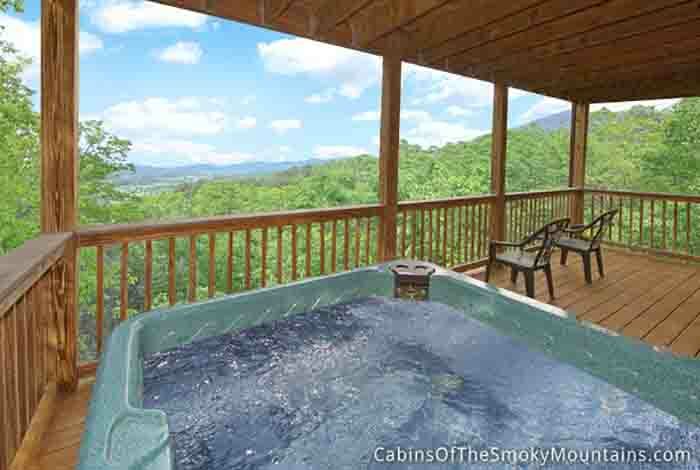 Watch the sun set over the Smokies while you relax in the hot tub with your special someone. 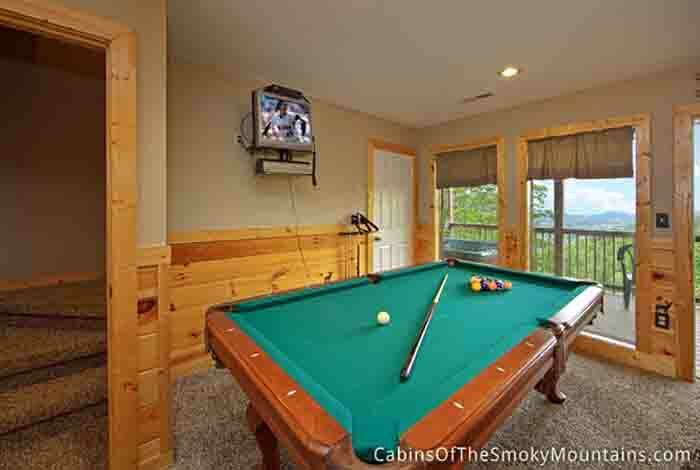 If you’re up for a little friendly competition, challenge your partner to a game of pool. 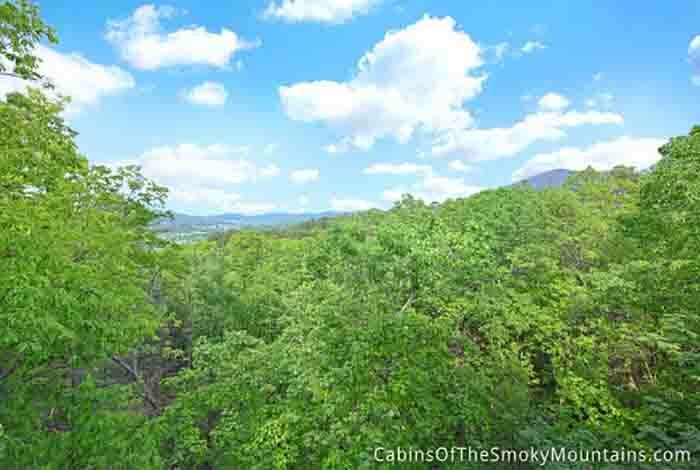 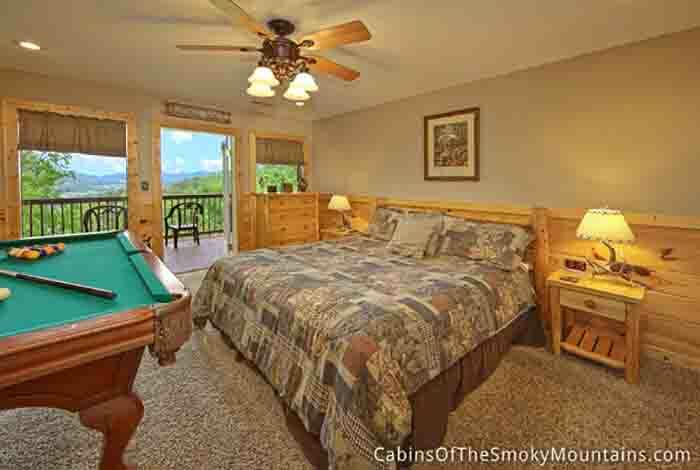 You won’t want to leave the luxury of this cabin, but if you must, you’re only minutes way from some of the area’s most visited attractions! 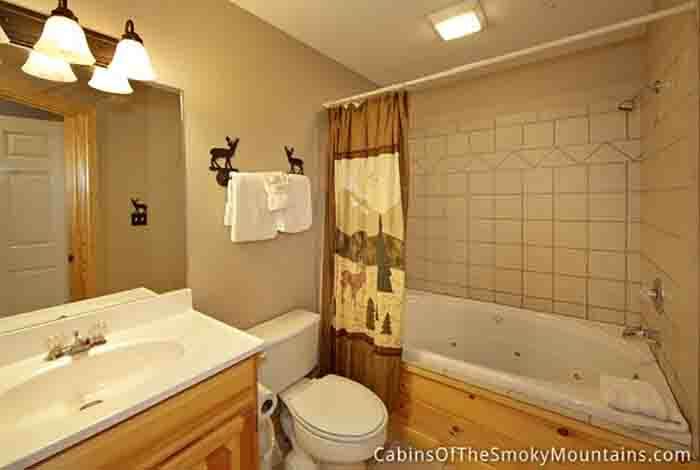 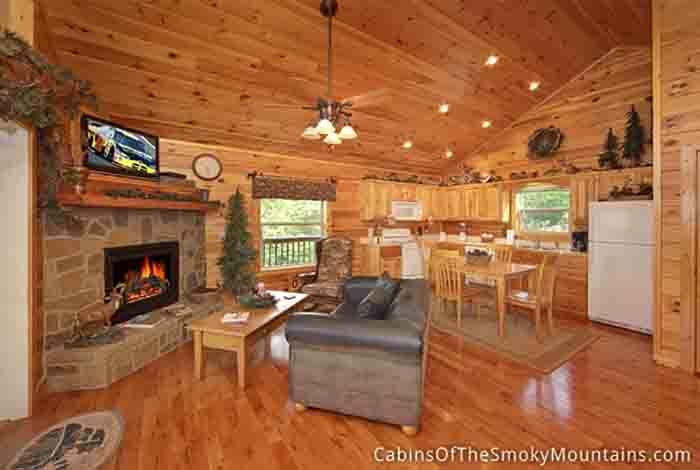 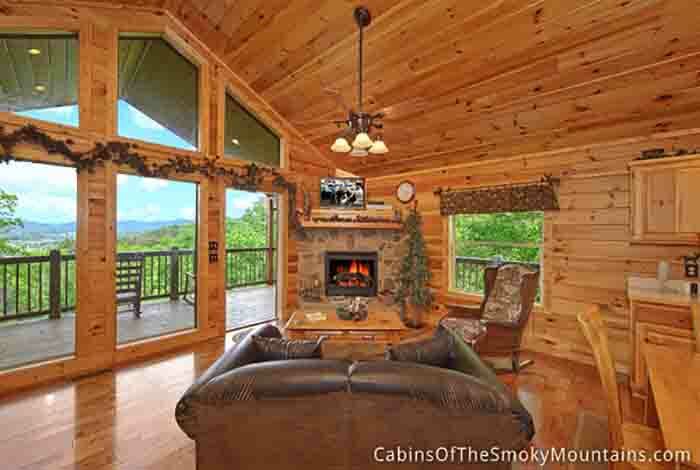 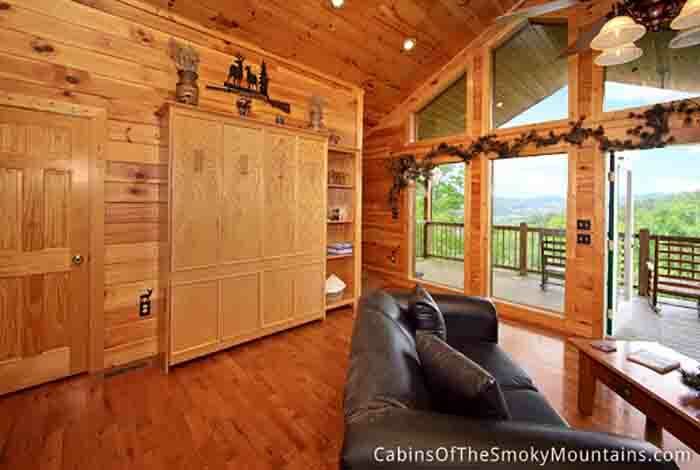 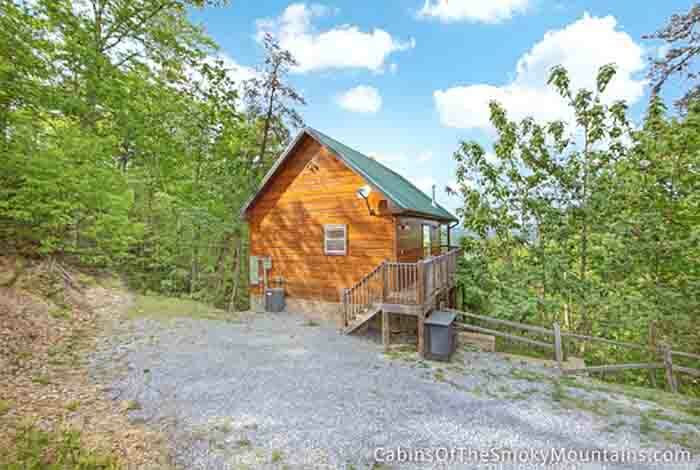 This cabin has exactly what’s necessary for a little lovin’ on your next vacation!